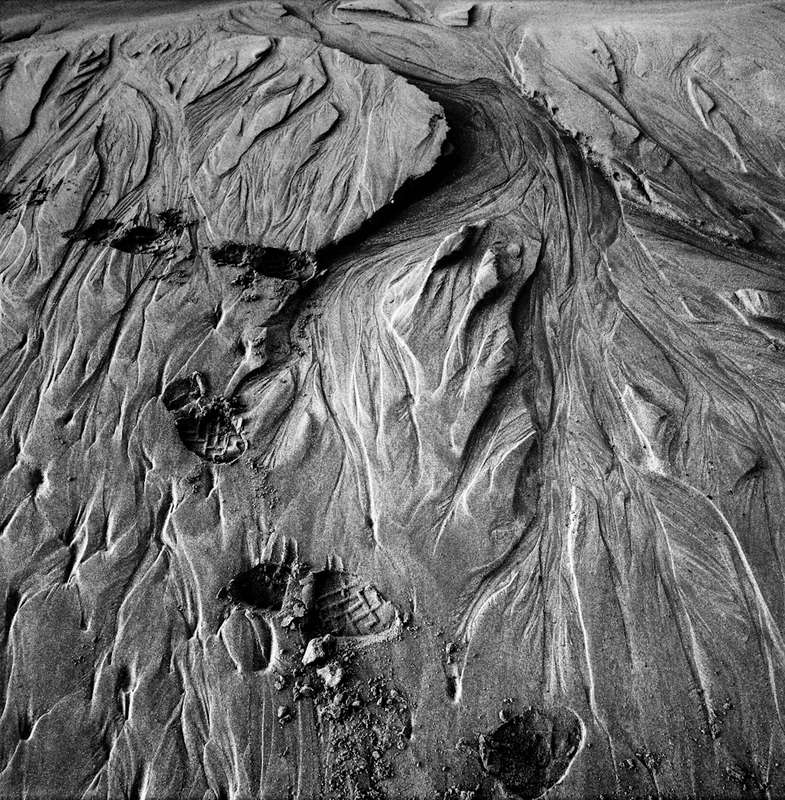 Mike’s work at Poppit Sands is a long term study of the infinity of a place. 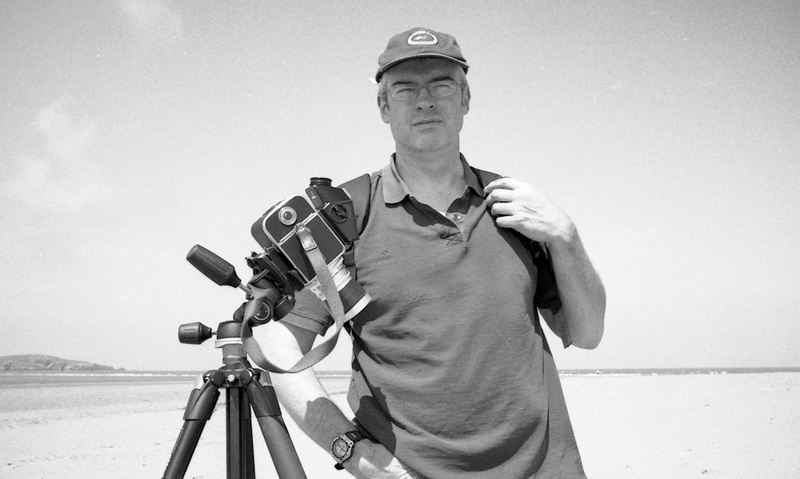 Through the continued trial and error of recording a single location over a long period of time his main aim is to take the elemental structures that the beach provides him every day and record his changing reaction to them. 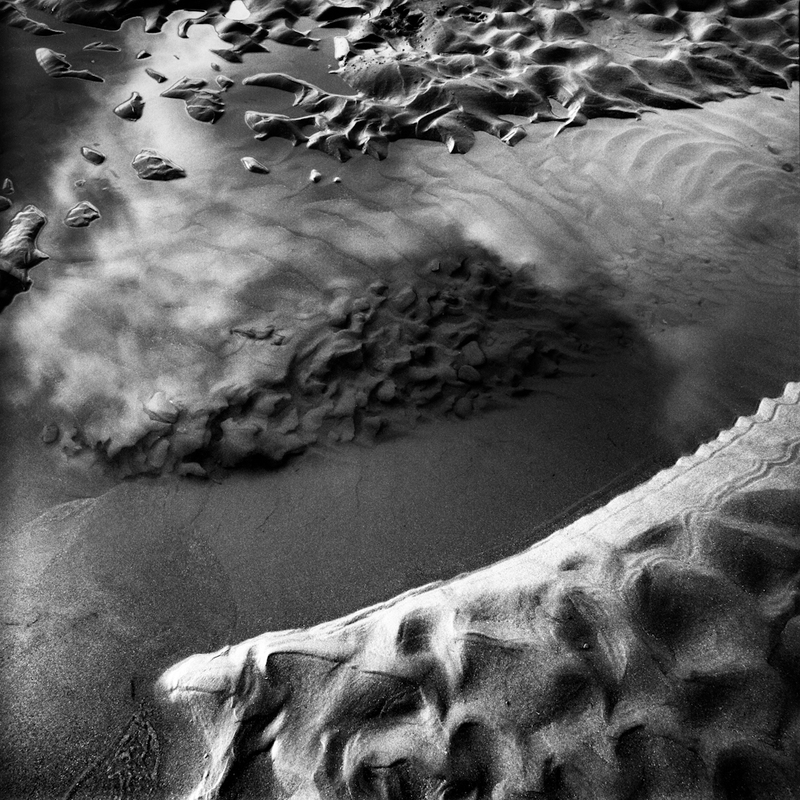 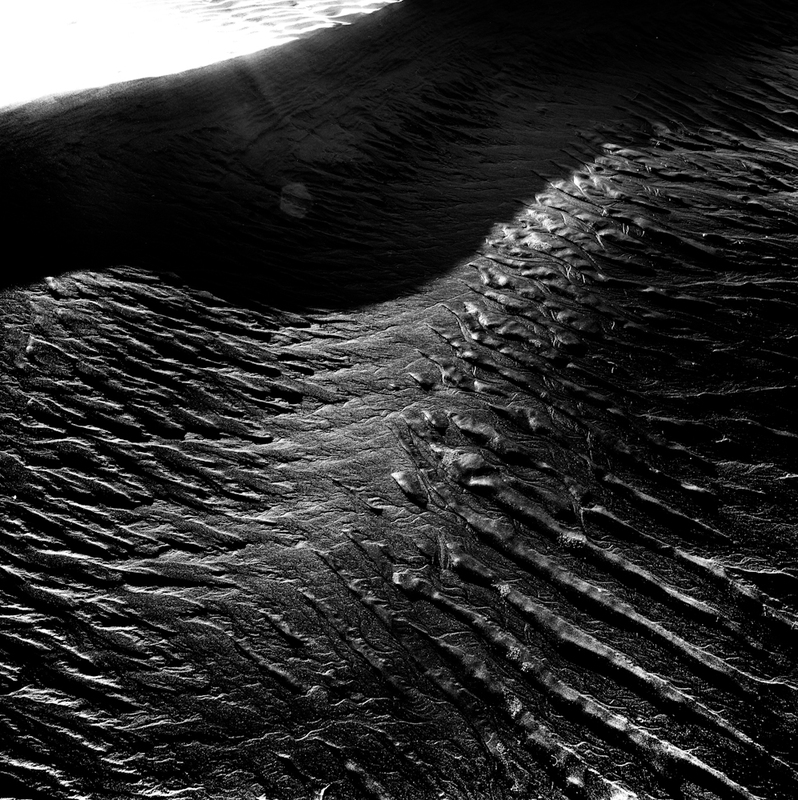 The Poppit Sands series won the Chris Beetles Award in 2013 and earned a finalist place in the Hasselblad Masters Award for three consecutive years.